That's our approach, whether creating a single floral bouquet or planning the theme for your big event. Meeting with you, looking at your favorite Pinterest images, sharing your vision - that's the first step. We apply our knowledge of premier floral design and decor to your personal taste to create a unique stylistic expression. 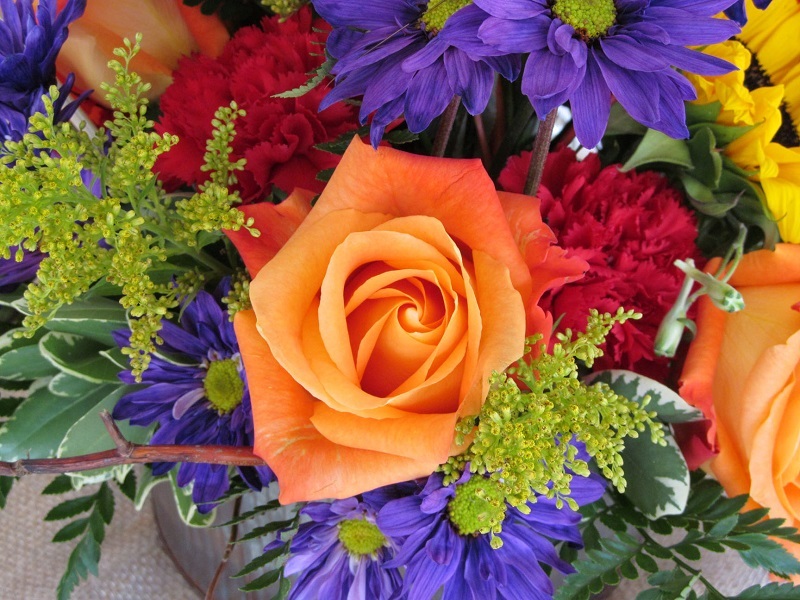 Our passion is to create a floral statement - or a unifying event theme - that is a reflection of you. put our FLORAL DESIGN experience to work for you. 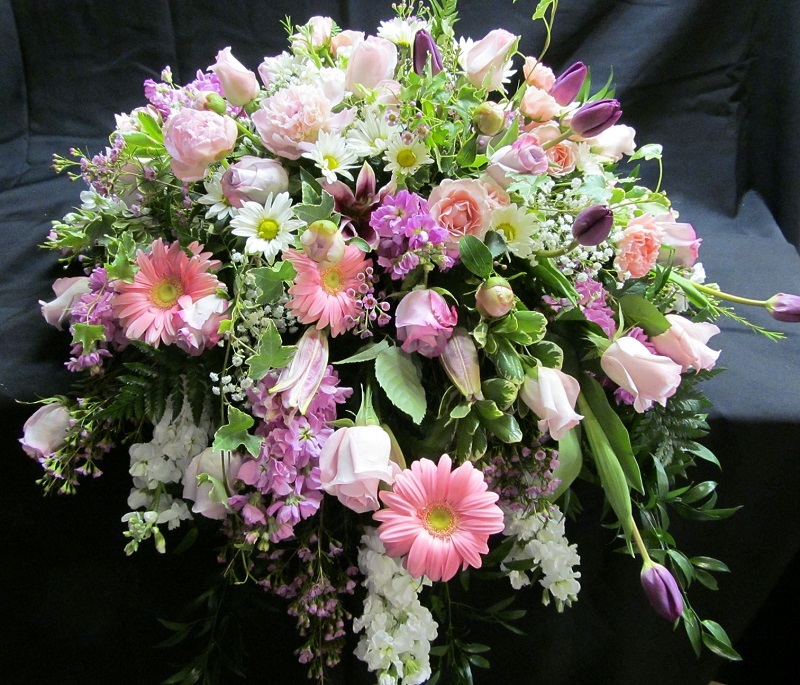 Check out our amazing floral designs for weddings. Celebrate the life of your loved one in a beautiful way. Bringing style to your next business gathering. Celebrate all of life’s special events and milestones. 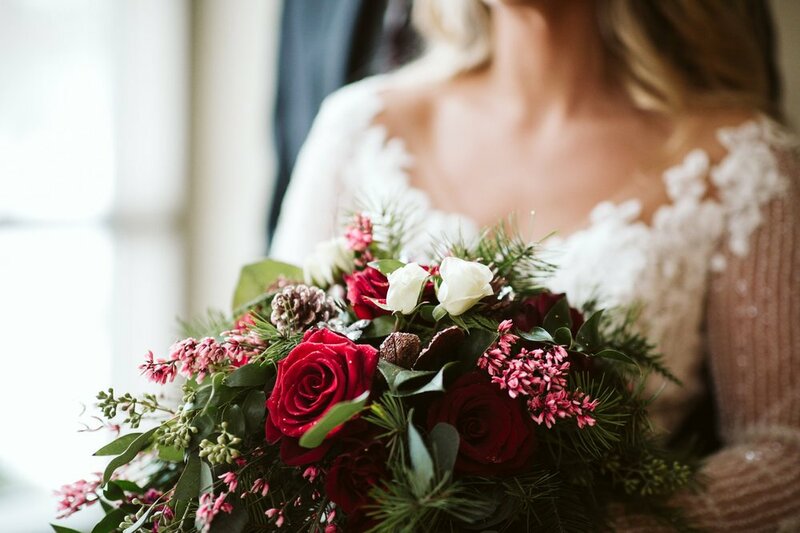 The studio offers assistance with wedding planning and event design, custom floral arrangements, event rentals, decor set-up and installation. Lois and our talented, experienced design team can provide everything you need to make your next event a special one. Find home decor in our retail store. The home decor, artwork and furniture options are very unique, and we have seasonal pop-up sales.